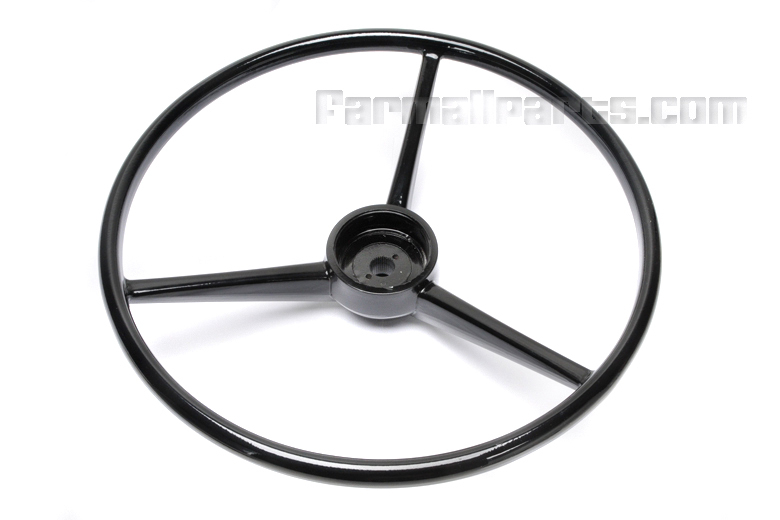 Steering Wheel - 18" Diameter with Splined Hub. This steering wheel fits 140,240,F300,B414,424,444,450,460,504,560,660,3414,4100,4156,4166,&4186. 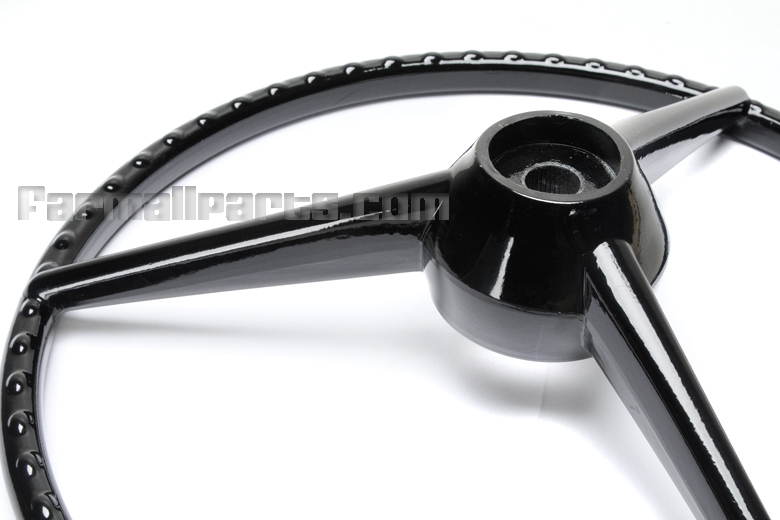 This steering wheel is 18"dia., has 36 splines for a 7/8" splined shaft.